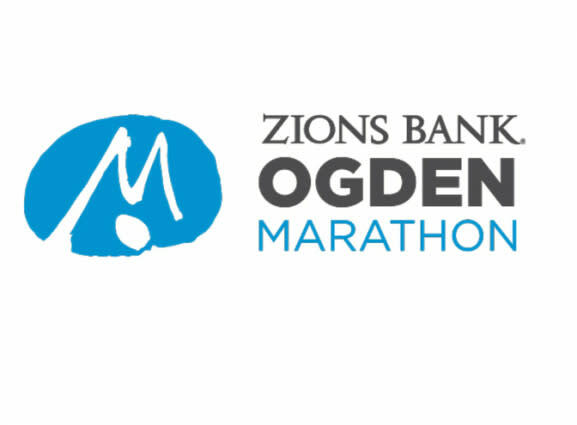 Held the 3rd Saturday of every May, the Ogden Marathon attracts runners from all 50 states and several countries. The race has gained local and national attention as one of the most scenic Boston Marathon qualifying courses. 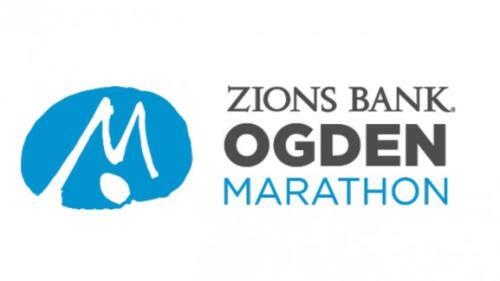 A combination of the areas scenic beauty, world class volunteer support and race organization has made the Zions Bank Ogden Marathon a must do race in Utah!